Andrew Lloyd Webber is to receive a special Classic Brit award for his services to musical theatre and arts education. 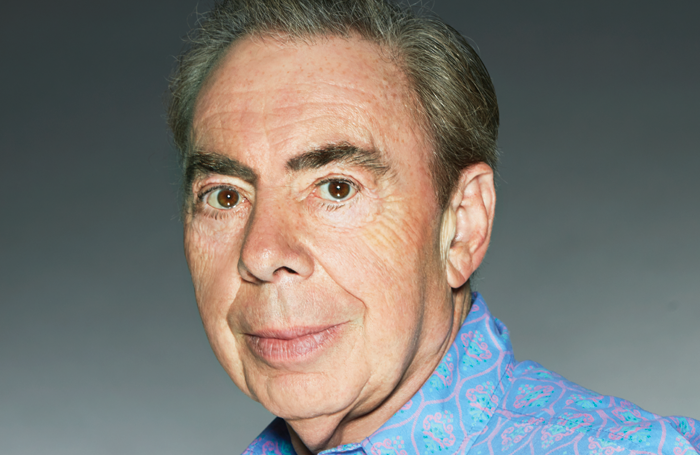 Lloyd Webber will be presented with the special recognition award for musical theatre and education during a ceremony at the Royal Albert Hall in London on June 13. The Classic Brit Awards, which celebrate achievement in classical music and other related musical genres, are returning after a five-year hiatus. Lloyd Webber, who recently celebrated his 70th birthday, will present a celebration of his music at the ceremony. The award celebrates Lloyd Webber’s “tireless work” in supporting music education and speaking out against funding cuts to music education. “Now that I am 70 I look back and think how lucky I have been. You are very lucky if you know what you want to do in life. I am doubly lucky that I not only have made a living out of my passion but a hugely rewarding one. I hope through my foundation that I am able to give something back to the profession that has been so good to me,” Lloyd Webber said. 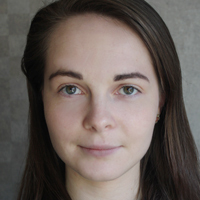 Since 2010, the Andrew Lloyd Webber Foundation has awarded more than £19 million to support emerging artists and the provision of music education and performing arts training across the UK. The Classic Brit Awards are being broadcast on ITV on June 17.